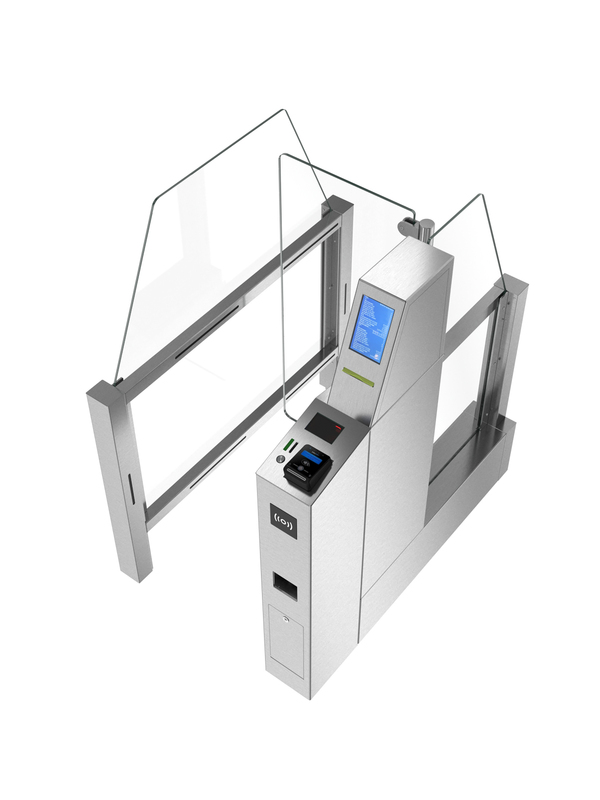 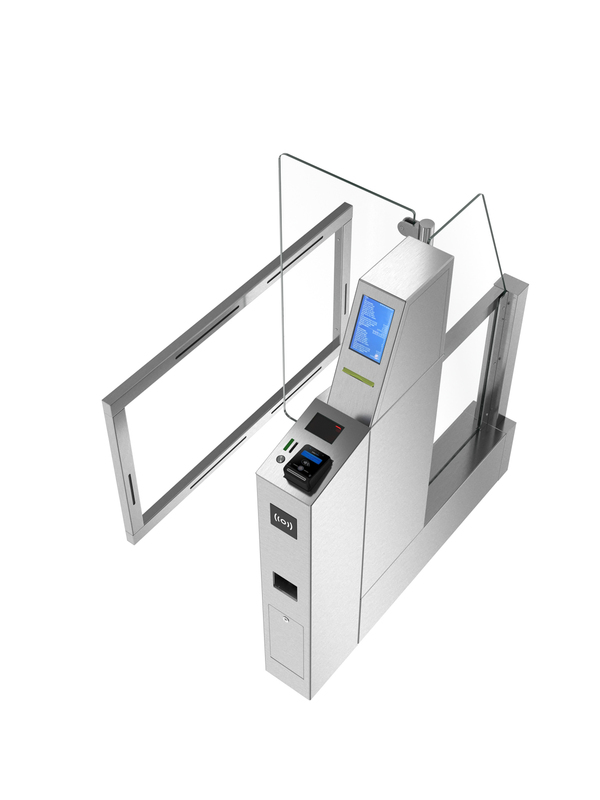 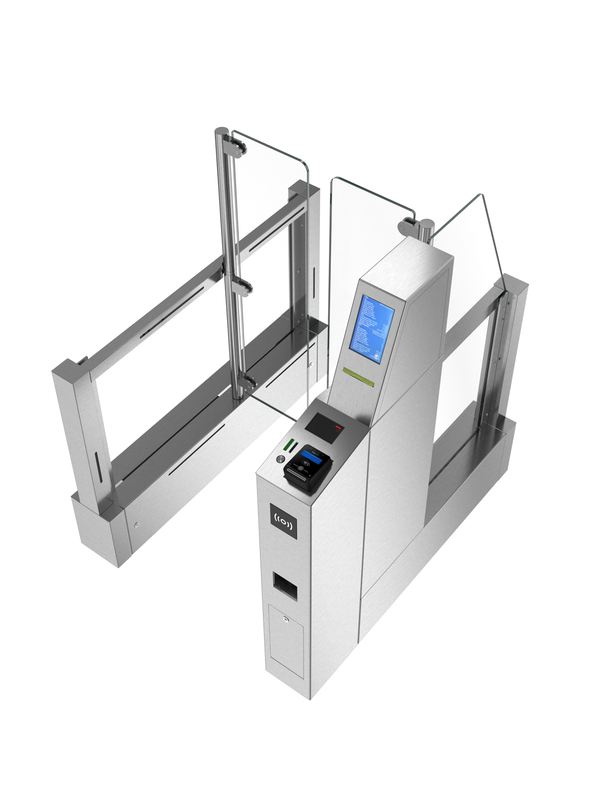 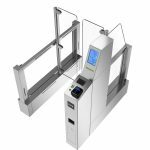 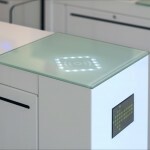 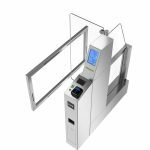 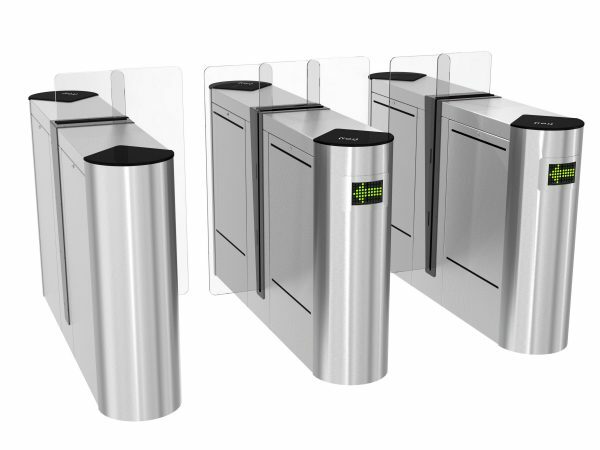 The EasyGate SPA is an innovative “Pay to Access” Speed Gate designed specifically for public accessed facilities. 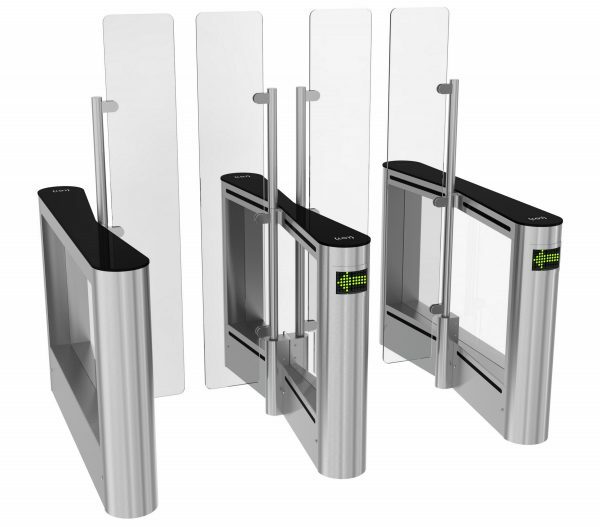 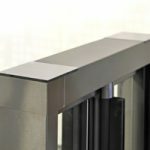 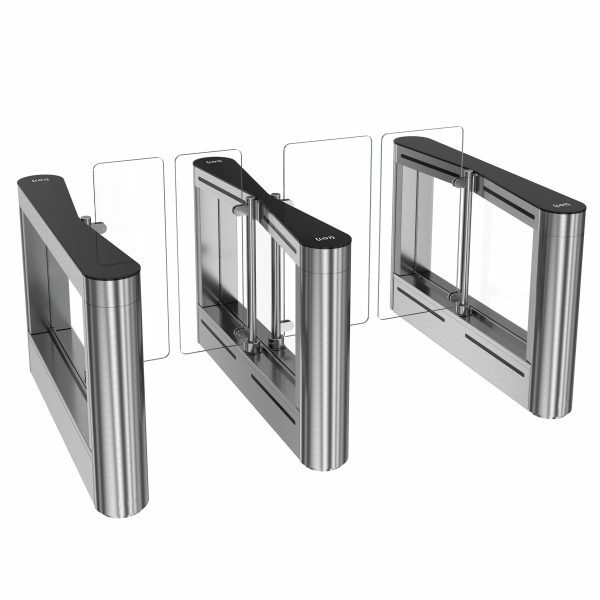 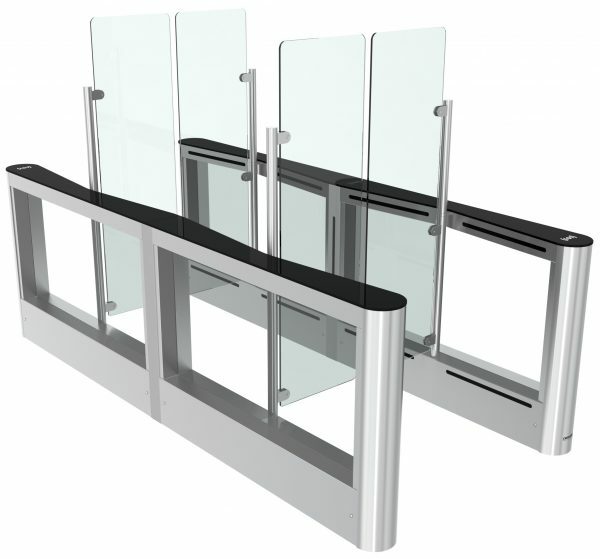 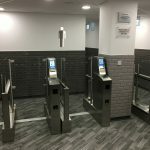 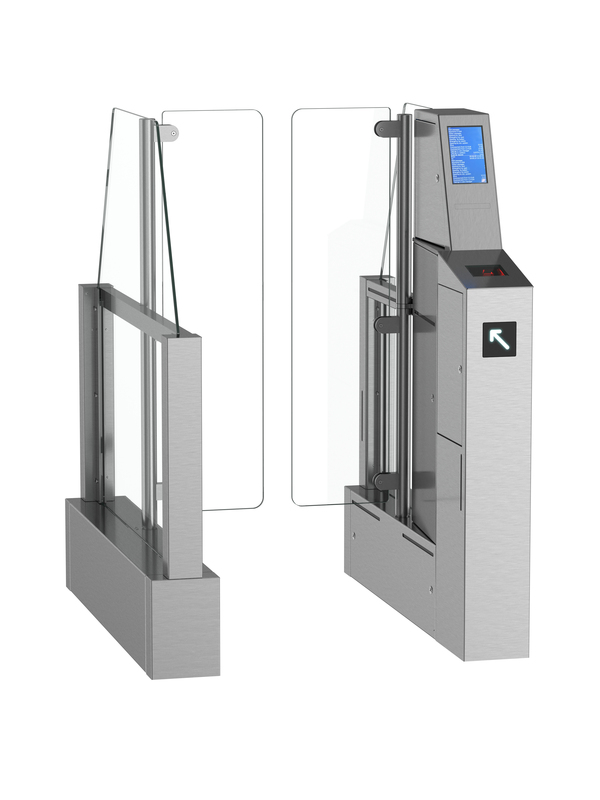 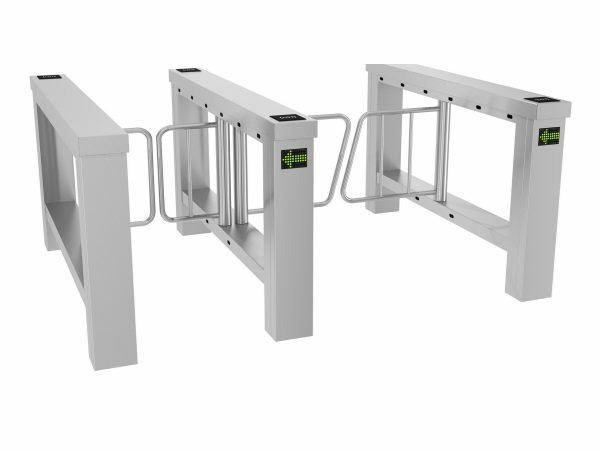 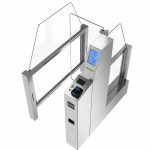 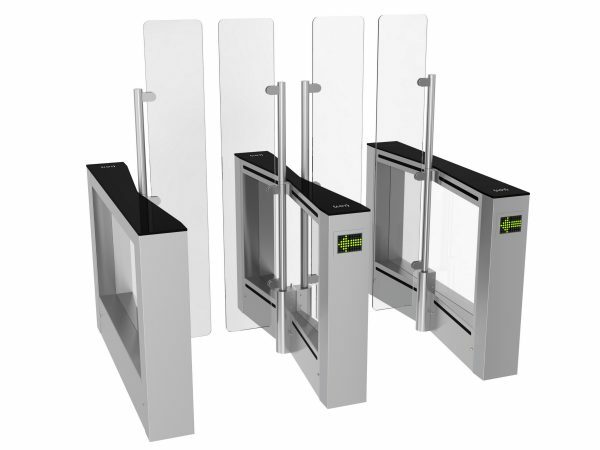 The EasyGate SPA Speed Gate enables organisations to charge an unmanned entrance fee, day or night. 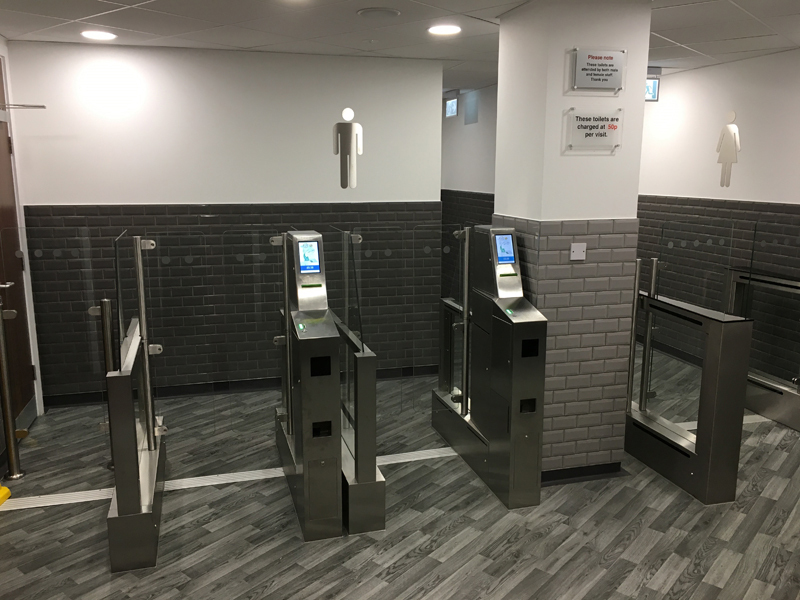 Access to the Speed Gate cabinet and coin box is controlled by different safety locks, ensuring only authorised personnel can access either area.